Cassava may not yet be a household name in Zimbabwe, but over the next few weeks Cassava is set to become one of the largest companies in the country. The company, best known through its numerous brands that for years have been part of Econet’s products and services, is set to emerge as a stand-alone Fintech company, according to the senior Econet Group executive in charge of Cassava, Mr Darlington Mandivenga. 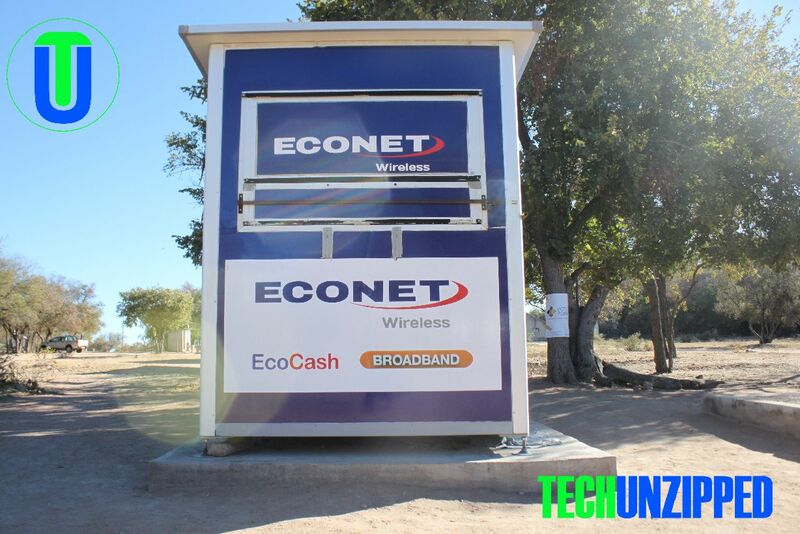 Cassava, he said, is the name of the company Econet Wireless Zimbabwe (EWZ) intends to spin off as part of its unbundling of well-known brands such as EcoCash, EcoSure, EcoFarmer, Ruzivo, Steward Bank, TPS and EduTech training services such as the Muzinda Hub. The brands, or SBUs, currently account for over 40% of EWZ’s current turnover. While Cassava is a treasure trove of valuable products and convenient services, perhaps less well known are its forays into e-commerce, where it operates the Ownai brand – a platform, or virtual marketplace, for buying and selling goods and services on the Internet. Cassava is also the home of ‘Technites’ which provides jobs to thousands of young people who carry out technical work such as installations of set top boxes (STBs) as well as laying fibre optic cabling, among many other jobs. Mr Mandivenga said plans were underway for Cassava to aggregate all the artisans in the country so that one can reach them using a mobile App. He also disclosed that Cassava footprint extended beyond Zimbabwe. “Zimbabwe is just one of our markets for Cassava. The business here is big but we are also present in 20 other countries. 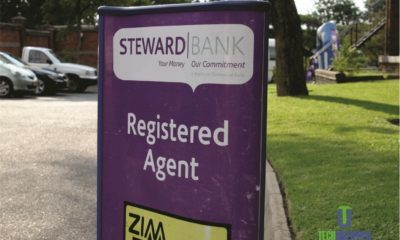 The Zimbabwe business is only confined here in Zimbabwe. 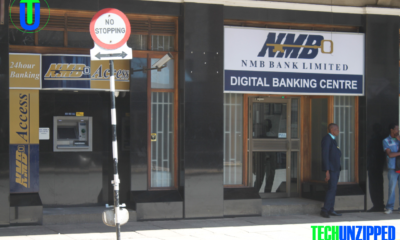 It is wholly owned by Econet Wireless Zimbabwe, but we support it from outside,” he said. “We are not just about mobile money. We do a lot of smart things using mobile technology and digital platforms, and we are already a well-established business that has grown inside Econet for 20 years,” Mr Mandivenga said.